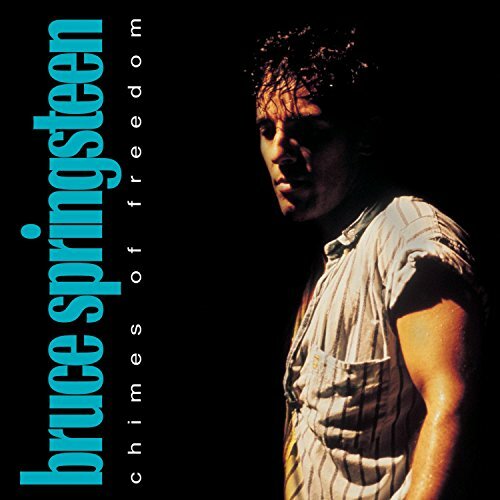 The first image on the page is for Bruce Springsteen - Chimes of Freedom, followed by the original. Also check out the most recent parody covers submitted to the site. Artist name a little confusing to read, but BEAUTIFUL graphics! Keep up the great work. Brav-O!